Welcome to the first virtual model platform of its kind. 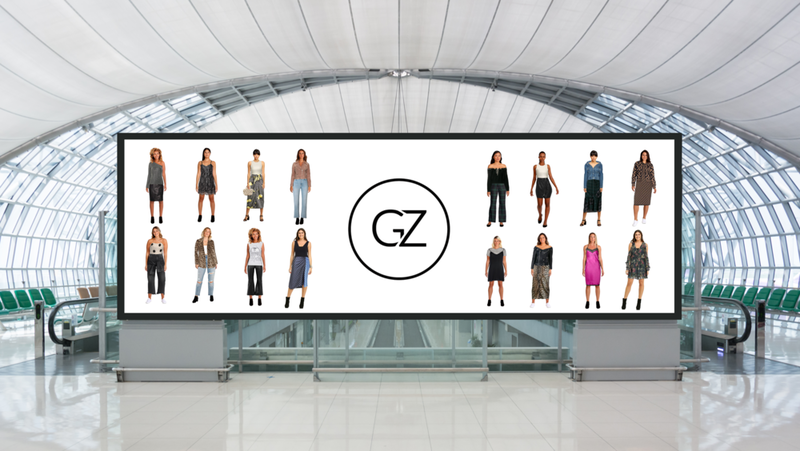 At GenZeekit you can become a virtual model and get booked to work with the top fashion brands in the world. We combine fashion technology with a revolutionary platform to connect your images with brands. After you complete your profile, brands select your virtual images for their e-commerce sites, apps, in-store experiences, and campaigns. Not only do you get the opportunity to partner with international brands, but you get paid each time your images are used. In order to be selected, please submit your profile and images here. Thank you! GenZeekit will get back to you after reviewing your application. *Must be 18 and older to participate.